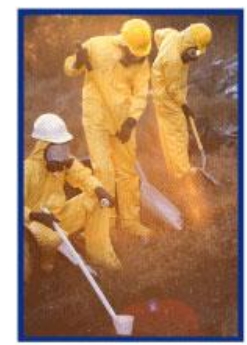 insurance is only needed by hazardous waste contractors. However, never in the history of the infamous pollution exclusions found in standard ISO liability and property policies have these exclusions ever been limited to just hazardous waste. Various case law across the country confirms the broad application of these exclusions. Almost every industry carries some sort of environmental and pollution exposure including farms, any site with underground storage tanks, commercial properties, and contractors; case law in many states and actual claims have only exemplified that exposure.